Only students who have submitted a complete application and have met the minimum requirements will be granted an audition for admission to the ChiArts Dance Department. Please visit the application pages for more information. Students of all abilities may audition for admission into the dance program. 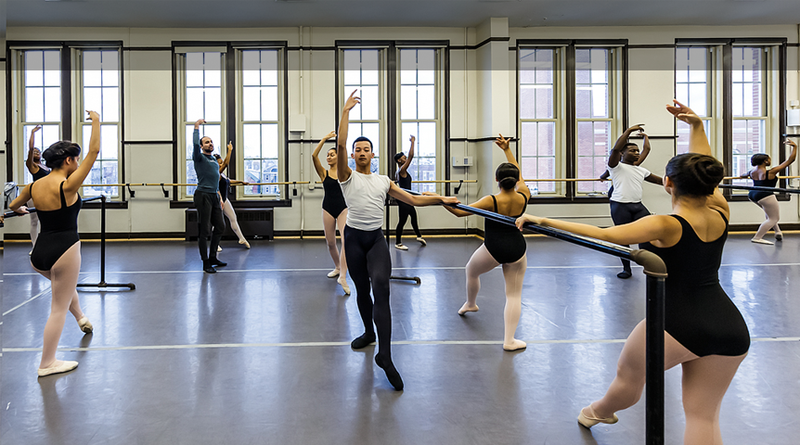 ChiArts recognizes the need to provide opportunities for students who have had high levels of prior dance instruction, as well as students who have had little to no prior training but demonstrate a strong natural ability and a desire to learn. Students are required to prepare a one-minute solo in any style of their choice; students must bring music for the solo on CD, MP3 player, smartphone, or tablet. All solos will be timed. Auditions will also include time for the adjudicators to ask the students questions. All: No jewelry or baggy clothes. Hair should be pulled back off the face. Dance-Advanced clothing options include: leotard, tights, dance attire, tights or fitted shorts, fitted T-shirts, form-fitting exercise clothes. Ballet shoes, jazz shoes, Pointe shoes, or bare feet (no socks). No baggy clothes or jewelry.